Returning students please reregister via the Praxi Parent Portal. 3. Once you have provided all of the required documentation, the Admission Office will contact you with available dates for the ENTRANCE EXAM. Student Applications are considered complete only when each item on your check list has been completed and the registration fee has been paid. 4. Only complete application packets will be evaluated by CBS Admissions . 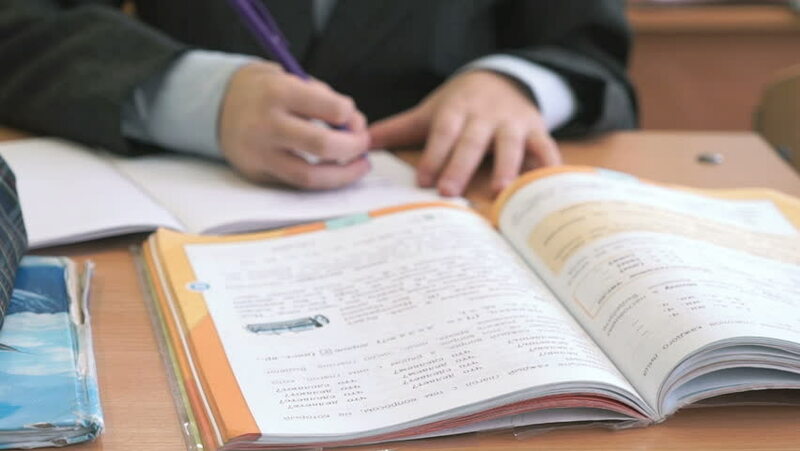 Once the review is complete, the parent will receive notification for the final step in the process which is the INTERVIEW with the principal or assistant principal. All applicants, from PK-3 to 11th Grade, are required to go through the interview process with their parents. Centennial Baptist School admits students of any race, color or ethnic origin and grants to them all the rights, privileges, programs and activities generally accorded to or made available to all students at the school. It does not discriminate on the basis of race, color, national and ethnic origin in the administration of its educational policies, admissions policies, or any other school administered programs. ***IF ANY PRIOR INFORMATION IS WITHHELD AT TIME OF ENROLLMENT IT MAY RESULT IN IMMEDIATE DISMISSAL FROM CENTENNIAL BAPTIST SCHOOL. If you have any questions, feel free to email office@centennialbaptist.education. We look forward to serving you!